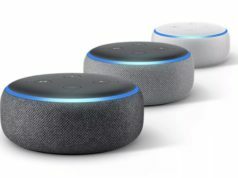 The LG SmartThinQ Skill can be found in Alexa app skills section. When it comes to smart TV innovation, LG with its webOS platform have been pushing the boundaries for years and now, their LG ThinQ TV is bridging the smart home gap. This year, the company’s mission is to make their TVs and other home appliances smarter with their ThinQ-branded appliances. Since LG’s announcement for the ‘ThinQ’ initiative, we’ve seen the company integrate Google assistant to the TVs. 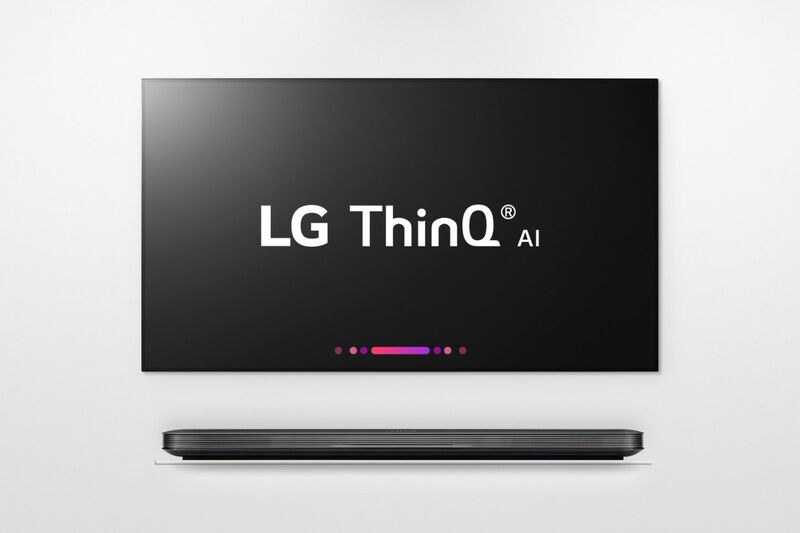 The company is now rolling out support for Amazon’s Alexa, this means that all their 2018 LG ThinQ TV (OLEDs and LCD-based Super UHDs) will now support voice commands from Alexa-enabled devices like the Amazon Echo, Echo Dot, Echo Show, Echo Spot, and Echo Plus devices. Users can now switch channels, toggle TV volume, play/pause, start, stop, fast-forward and browse available content. Just like LG’s AI enabled smartphones, LG is calling this new Alexa skill “LG SmartThinQ Skill.” All you have to do to enable this feature is to search for “LG SmartThinQ Skill” in your Alexa app to install it. See the link below for a full list of all LG AI-enabled TVs.